All homes currently listed for sale in the zip code 78004 as of 04/20/2019 are shown below. You can change the search criteria at any time by pressing the 'Change Search' button below. "$25,000 floor allowance and $5000 buyer agent bonus! Beautiful 5 bedroom 4 1/2 bath home, situated on 2.89 acres with lighted tennis court, pool, hot tub, large fire-pit and plenty of space to entertain. Resort style living in your own backyard. Master suite and Mother in-law suite downstairs, 3 bedrooms and game room upstairs. New exterior paint, new carpet, new wood floors in office and dining. This house is a must see!!" 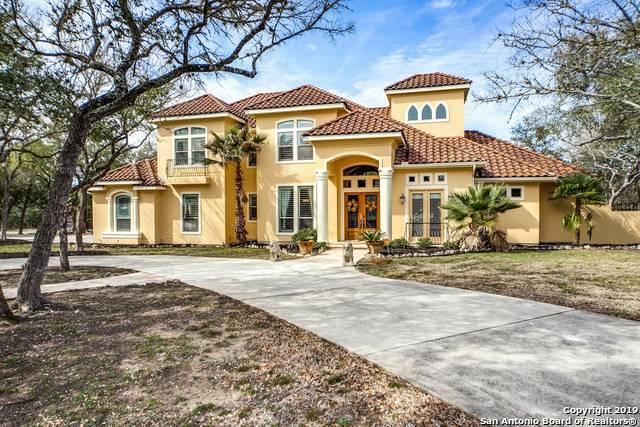 "Don't miss out on this Texas Hill Country property. Single story home build in 2015 w/ open floor plan. 4 bedrooms (4th could be office), 2.5 baths & lots of upgrades. Kitchen is great & has 2 dishwashers w/ large walk-in pantry. Master is isolated w/ large walk in closet, separate shower & jetted tub. Outside features a covered patio and a 1200 sq ft Morton building complete with HVAC and plumbing, Great for man cave, guest house, was previously a dog kennel and has bays to kennel dogs. C"
"4.15 acres of privacy to enjoy your animals and gaze at the stars at night. There is a horse stable and tack room for a horse. 3,225 sq. ft. (according to seller) Fantastic views of the Hill Country...an outdoor party place including an above-ground pool, patios and koi pond. The upstairs master boasts 2 walk-in closets, access to a long balcony to enjoy views, a large family room with fireplace and a fantastic bar/gameroom. Short commute to San Antonio, Boerne or Bulverde. Newer, large 34' X "